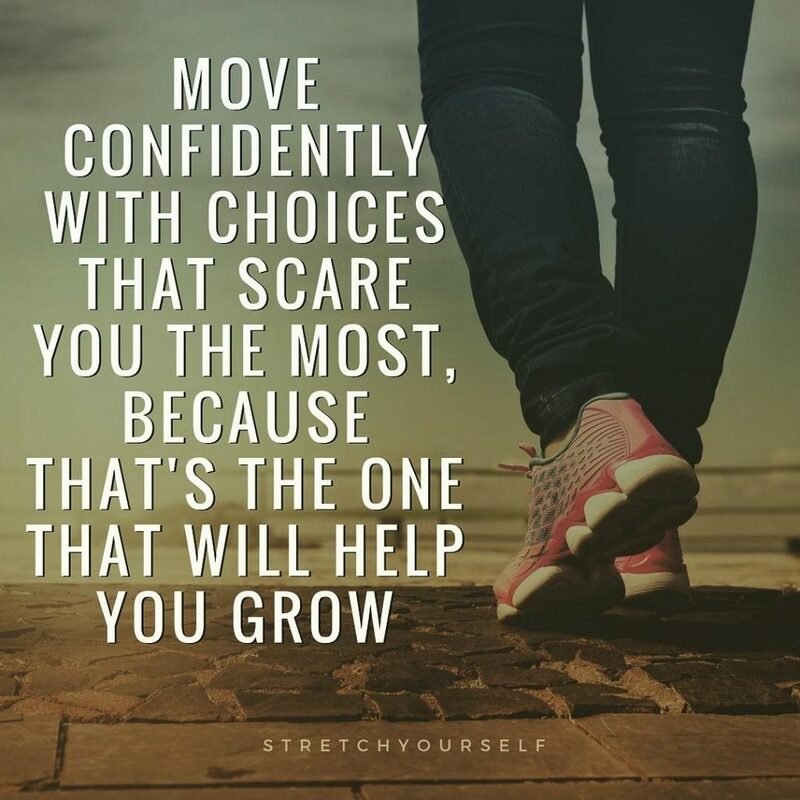 What have you done lately that really really scared you? It’s about time. Personal growth is everything.